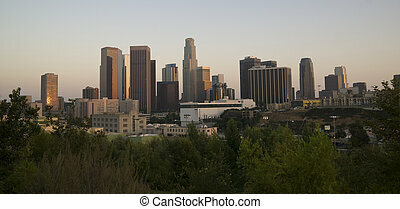 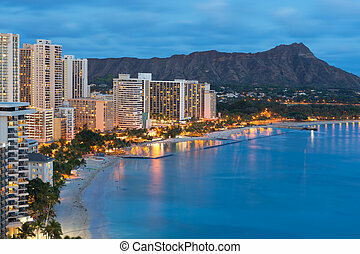 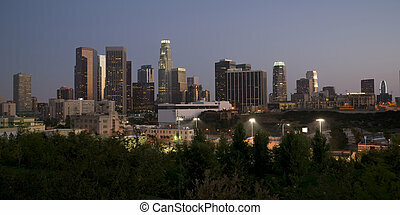 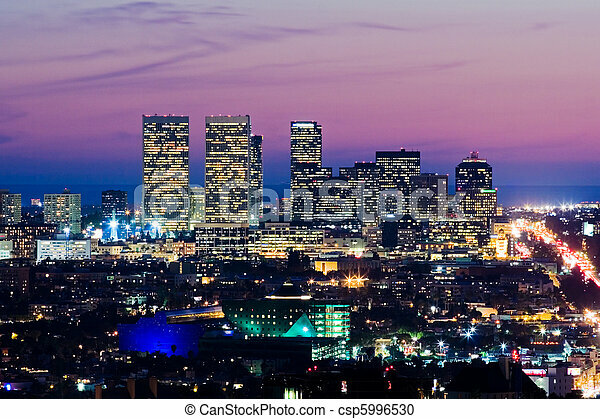 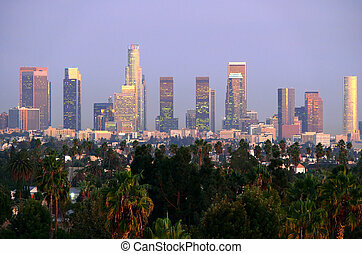 Los Angeles towers and palm trees in the post sunset afterglow. 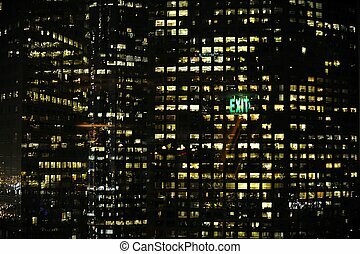 Lights of a night city, green inscription "EXIT". 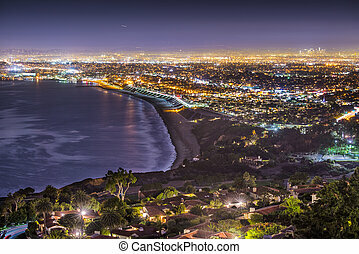 The Pacific Coast of Los Angeles, California as viewed from Rancho Palos Verdes. 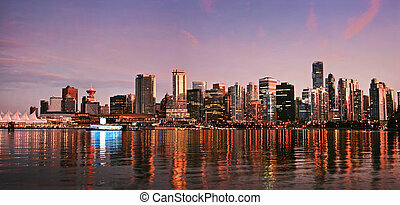 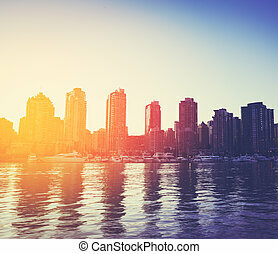 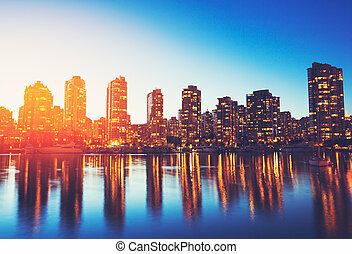 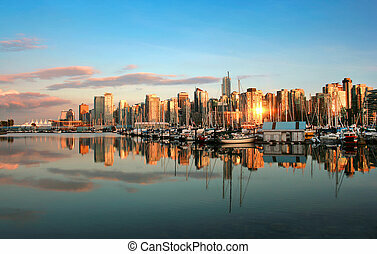 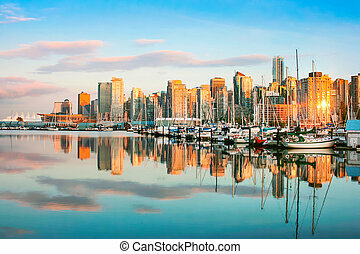 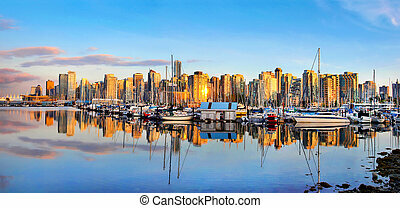 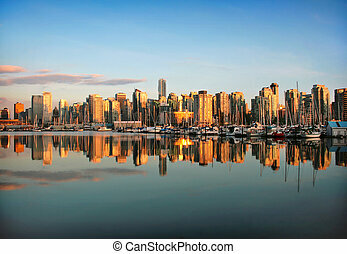 Panoramic view of the Vancouver skyline at dusk. 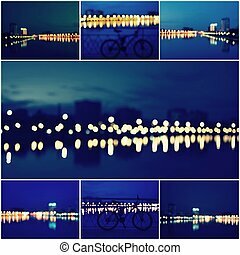 Abstract Background Collage of Beautiful Defocused City Lights, Blurred View of City Skyline and Reflection at Sunset.